BBS is a leading Utah business services outsourcing firm. We work with start-ups and small businesses to help them take care of administrative duties, make better decisions, convert those decisions to actions, and deliver the sustainable success they desire. We are passionate about helping our clients to achieve success and ever improving bottom-line results. We provide the administrative services that a growing business needs and allow management to focus on their core competencies and compete effectively in the market. Our goal is to help hundreds of Utah companies to be successful, grow, and hire thousands of Utah employees. Our people make us different - energetic about supporting and challenging our clients in equal measure. We're passionate about making a measurable impact in all we do. We work seamlessly together in partnership with other firms to serve our clients wherever they need us. We make a difference in our clients' financial, strategic, operational and organizational results. Don't just take our word for it-read some of clients' results stories. 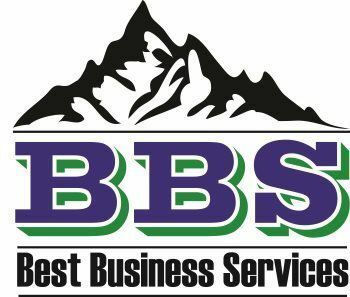 BBS is conveniently headquartered in the center of the United States in the beautiful Salt Lake Valley.